While Arizona FHA Mortgage guidelines make it so that an individual can typically only have one FHA loan under their name, there are exceptions within the FHA rule book that allow one person to have multiple FHA loans at the same time! If a homeowner is relocating to a different marketplace due to an employment transfer and they have an FHA loan on their current/existing home, they may take out another FHA loan on the new home in the new marketplace they are transferring to due to employment. The new home must be occupied as a primary residence by the borrower. In addition, the borrower must be moving to a new marketplace that is not within a reasonable commuting distance from the home they already own. Unfortunately FHA does not define “reasonable” in this case in terms of mileage. 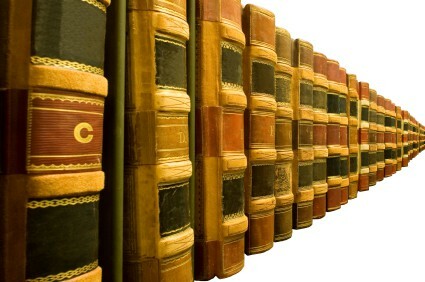 “Reason-ability” will be up to the specific FHA underwriter that evaluates the borrowers loan file. Lastly, the relocation does not need to be mandated by the borrowers existing employer nor does the borrower need to be transferring with the same company. Learn more about FHA’s official guidelines relative to Re-locations. 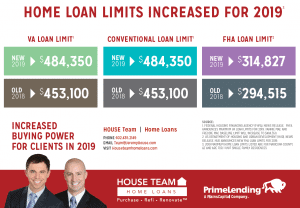 If a homeowner needs to purchase a new home to accommodate a growing family they may obtain a new primary residence and finance it using an FHA loan even if their current home is financed by an FHA loan. This can be done within the same marketplace as long as the homeowners current FHA loan is at 75% (or less) of the current homes value. This 75% loan to value must be documented with a full appraisal on the property. Also, the increase in size must be due to an increase in the number of legal dependents in the household. Learn more about FHA’s official guidelines relative to growth in family size. A borrower may obtain FHA financing for the purchase of their own property even if they are a non-occupying co-signor on an FHA loan for someone else. As a co-signor, the FHA loan they have co-signed for will show on their credit as an outstanding FHA loan. Due to the fact that they simply co-signed for the property and do not occupy it they can obtain FHA financing for themselves in addition to having the co-signed FHA loan on their credit report. They do NOT have to be taken off of the co-signed FHA loan to obtain their own FHA financing. A borrower that once occupied a property that was financed by an FHA loan that they were on may obtain another FHA loan if and when they vacate the original FHA financed property. Someone that was on the original FHA loan with them must continue to occupy the original property. This exclusion is very helpful in divorce situations. Each of these situations can prove to be very helpful for a prospective home buyer. Oftentimes borrowers do not even consider FHA financing if they already have an FHA loan. 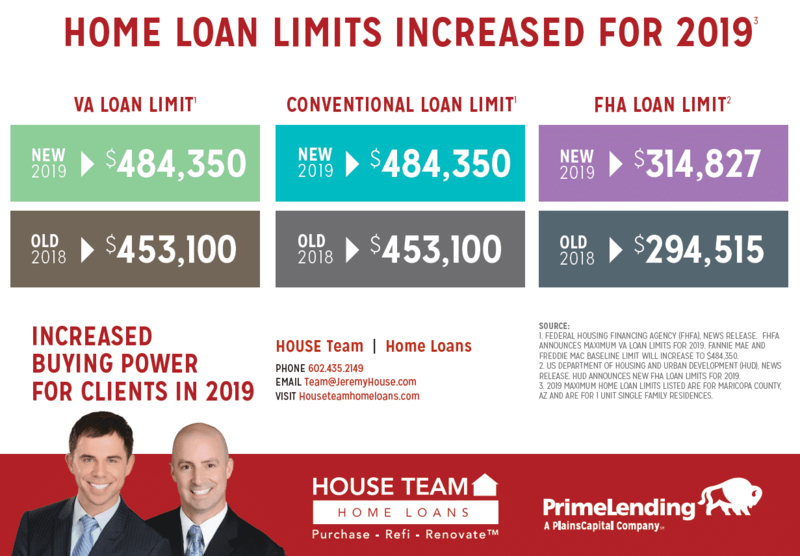 As you can see, there are several scenarios in which a buyer can use FHA financing again even if they still have an FHA loan under their name. “FH” is NOT for First time Home buyer: Last but not least, lets clear up one major misconception. Clients are consistently asking me if they can use an FHA loan if they are not a first time home buyer. An understandable but completely off base mistake. The acronym certainly looks like the “FH” in FHA stands for First time Home buyer but it absolutely positively does not. “FH” stands for Federal Housing (the “A” is for Administration). A home buyer can use an FHA loan whether it is their first home or their last! It simply has to be an owner occupied property!